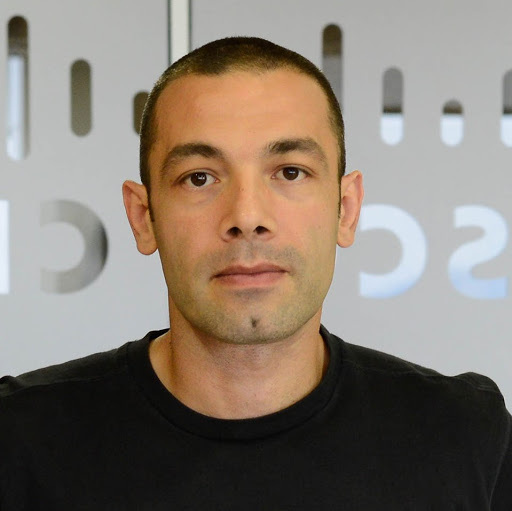 Panagiotis Golemis joined in Cisco as a Consulting Systems Engineer for Data Center Technologies in 2008. He is responsible for presales on Cisco Datacenter Technologies, proof of Concept on Cisco Technologies, Datacenter Solution Design. He started his career in IBM Hellas as an IT Specialist for WINTEL platform, with main objectives Storage Area Networks, Intel Servers and Microsoft Technologies. He has also worked for the National Bank of Greece as a System Engineer, responsible for SAN, Storage and Wintel Servers, for Primary and Disaster Recovery Data Center. He has gained experience in Designing and Implementing Data Center Solutions for Server and Storage Consolidation and Disaster Recovery. He graduated as a Mathematician from the University of Patra in 1999. His main interests and area of expertise include Data Centers, Virtualization, Servers, Disaster Recovery and Network Security.